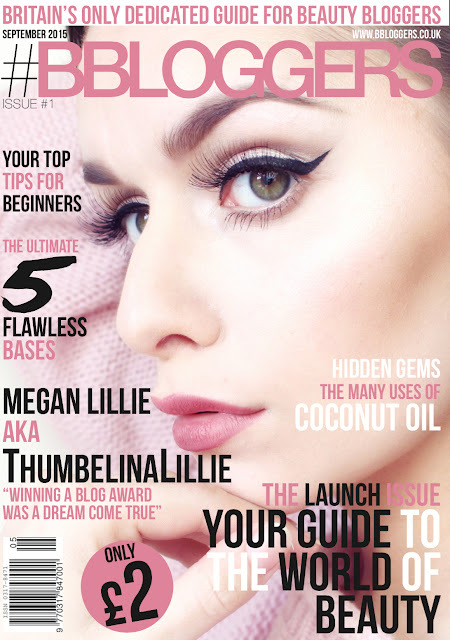 This is possibly the most talked about product amongst the beauty blogosphere. 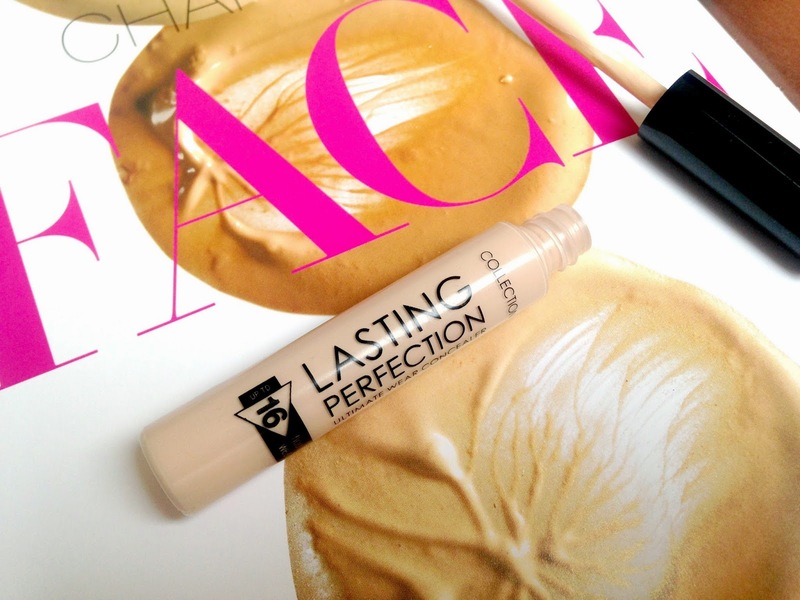 Collection's Lasting Perfection Concealer is a mostly well-loved beauty product amongst us beauty lovers. Saying that, it hasn't been featured on my blog before, what?! Today I will be reviewing the highly spoken about concealer. So lets cut to the chase, I am one of the people that LOVES this concealer. Yep, no controversy here! The doe foot applicator allows you to apply the product exactly where you want it but not overdo it. 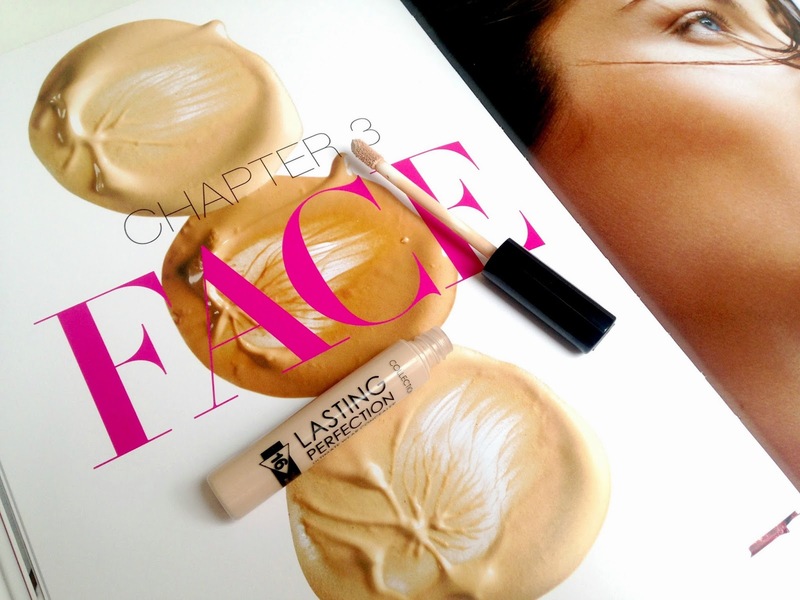 The formula of the concealer is quite thick, but this means it packs a punch and has amazing coverage. I don't find it drying at all and it works on blemishes as well as under my eyes. 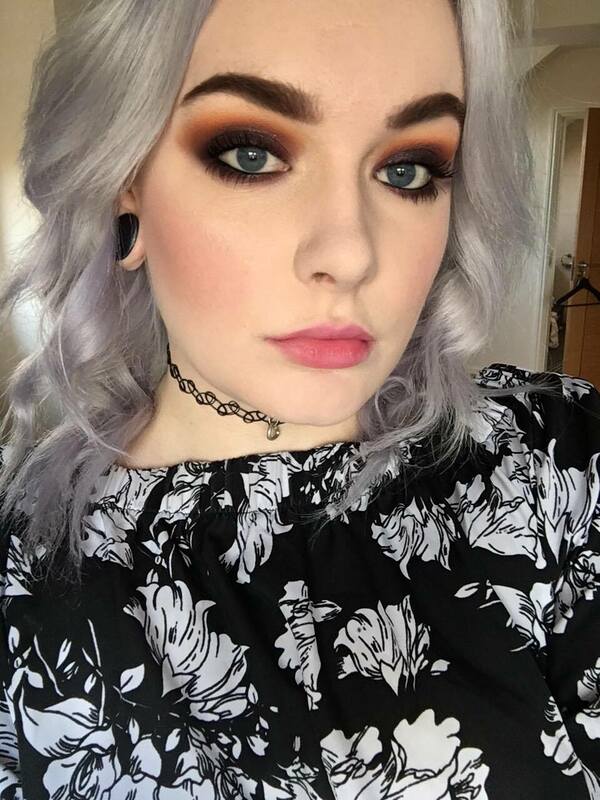 I use the shade fair, 1 and find it perfect for my pale complexion. At £4.19 it is the best concealer I have tried and the cheapest too! You really can't go wrong! What do you think of Collection's Lasting Perfection Concealer?